A car has long ceased to be an item of luxury and has taken its rightful place in our daily routine. Now, like many other commonplace devices, it can reveal a lot about its owner’s character. 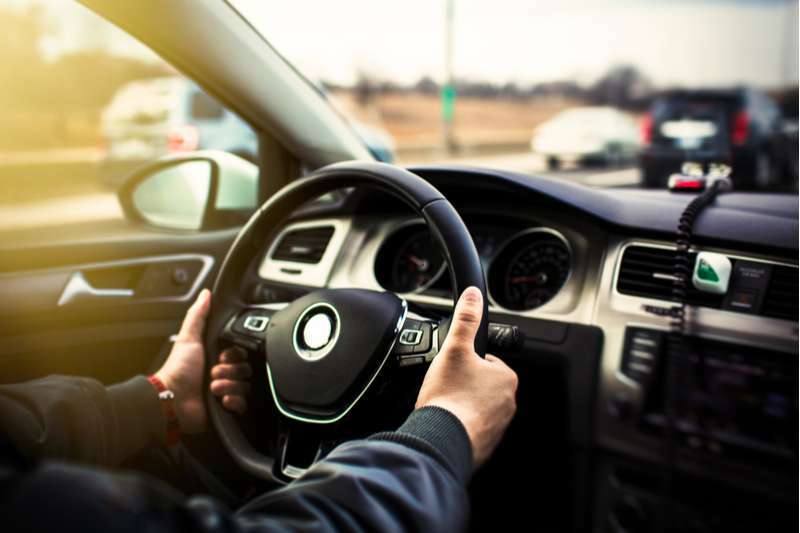 Drivers will also find it useful to learn how to protect their car from being stolen. 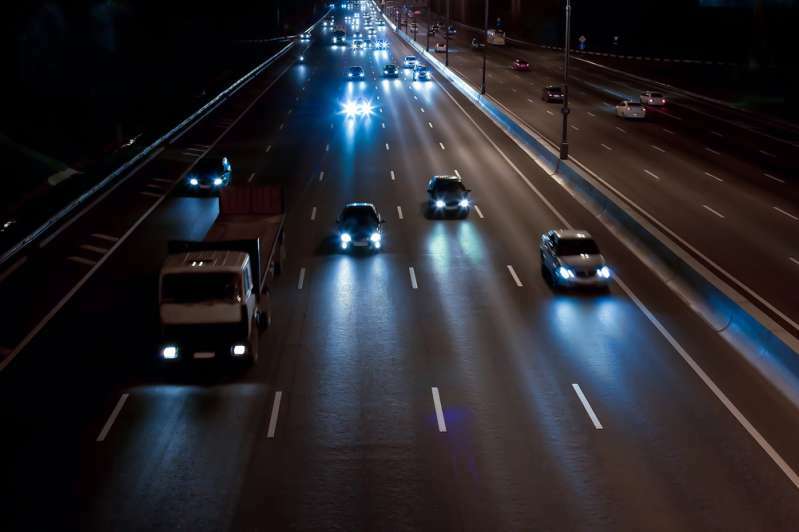 Traffic psychology, the study of behavior on the road, is lately becoming popular. 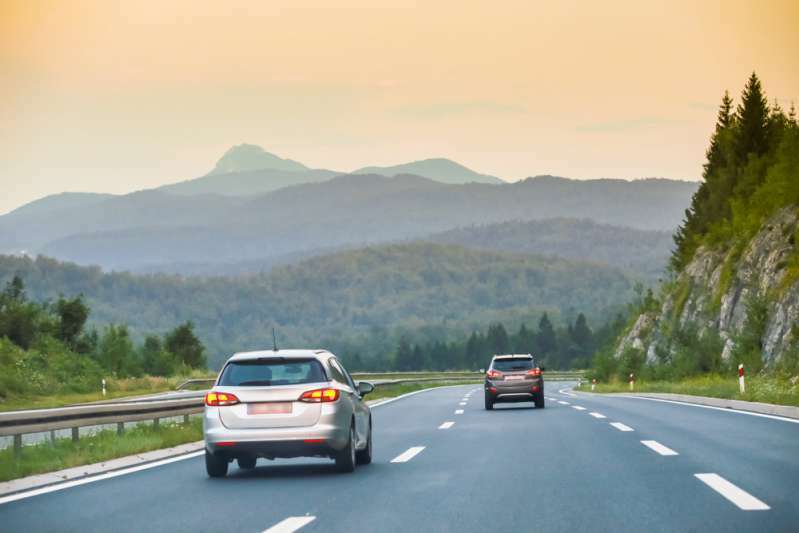 A good driver (as well as person) is distinguished by a number of qualities, such as attention to detail, caution, common sense, ability to cope with stress, politeness, willingness to compromise, and good road manners. READ ALSO: Noticed A Plastic Bottle On A Tire? Call The Police! A man doesn’t yield to pedestrians at crosswalks? He probably considers his time more valuable or believes he’s above the law. Does he look down on those in cheaper cars? It speaks of his inflated ego. Doesn't yield to an ambulance, emergency services, or fellow drivers? This is classic passive aggression. 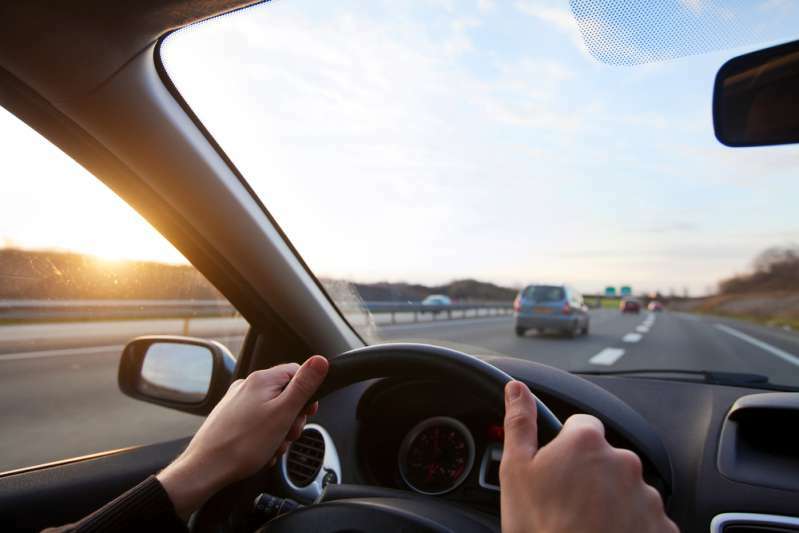 If a driver accelerates too fast or hits the breaks all the time, it is a sign of impatience, as well as insecurity and a desire to prove something. 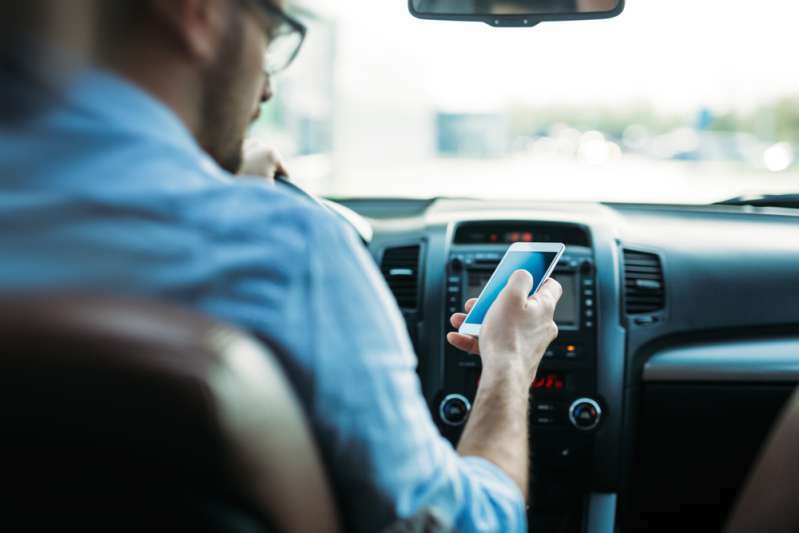 A habit of using a smartphone, eating behind the wheel, or constantly flipping radio stations is dangerous. The driver can lose focus and cause an accident. The rules are created to minimize risks. 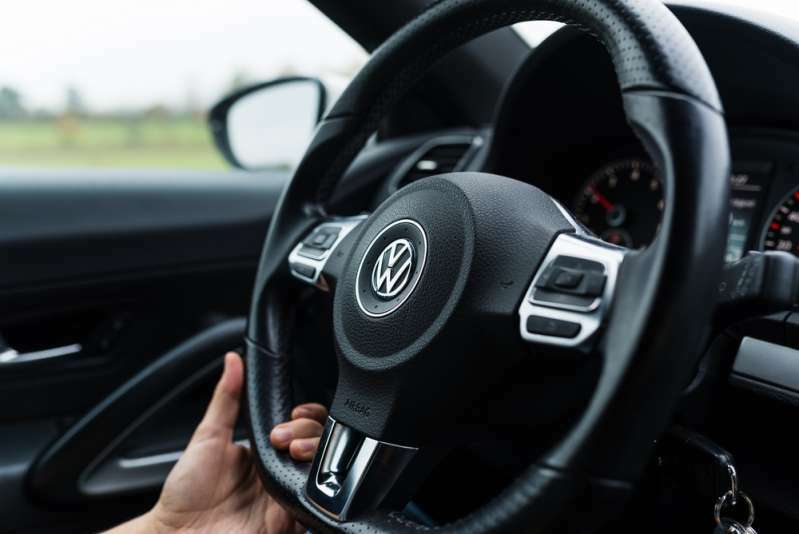 Speeding, going through a yellow or red light, ignoring road signs or turn signals – these are all signs of a driver’s confidence in his own superiority on the verge of disregard of his own life. 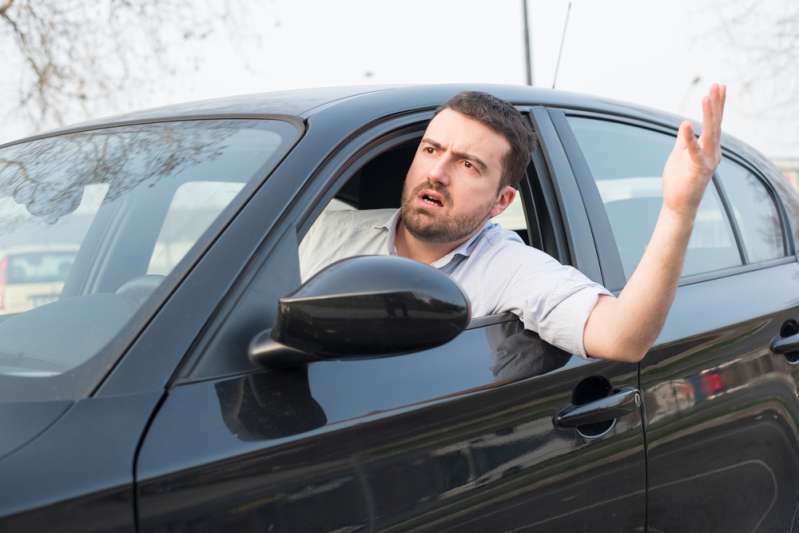 If a man is irritated by other drivers, uses obscene words and gestures in traffic, most likely this is his true self, that is, he is a potential narcissist or abuser. Such people are often frustrated and a little cowardly. In addition, pay attention to the way a man holds the steering wheel. If both his hands are in the correct position (at 10 and 2 o'clock), you are dealing with a pronounced perfectionist. He is a reliable partner and an example to follow in any sphere of life. If a man prefers to hold the bottom of the steering wheel with a one-hand outside grip, he is a minimalist. Faithful, honest, and able to appreciate what he has. One hand on top speaks of his calm and easy nature. Such men are frequently called 'cool' – they are cheerful, confident, and ready to tackle any problems. If a man is holding the bottom of the steering wheel with both hands you are dealing with the boss. He is attentive, discerning, just, and resourceful. The right hand right next to the horn indicates that the man loves taking risks, lives every moment to the fullest, and is prone to acts of folly. People try to seem better than they really are, particularly when they are trying to make a good impression. Men can pretend to be someone else in a conversation, but their driving always gives them away. What kind of drivers are the men you know? READ ALSO: Fun Mock-Test: What Is Your Most Attractive Feature According To Birth Date?